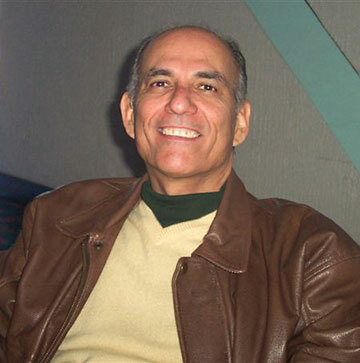 Juan Miguel Torres was born in Barranquitas, Puerto Rico in 1947. At the age of four, he came to the United States with his parents and three older sisters and grew up in North Philadelphia. His humble beginnings as the son of Hispanic immigrants were the seeds that fed his brilliant mind and fueled the fire that drove him to never accept the notion that environmental circumstances limit your choices in life. Torres’ family referred to him as “Ruben,” which in Hebrew means “Behold a Son.” He was a free thinker, a radical humanist in his youth, an accomplished businessman in his middle years and a talented photographer and philanthropist in the years before his death at age 69. Torres spent many hours during his youth at the Philadelphia Museum of Art, immersing himself in Van Gogh, Monet, Cezanne, Chardin, Vermeer and Rembrandt. 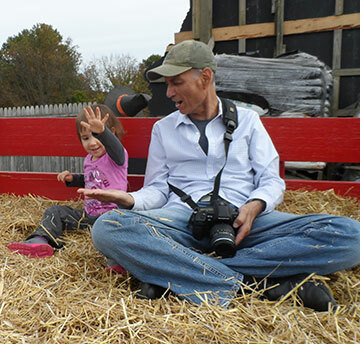 Years later, at the age of 62, he battled stomach cancer and found inspiration in photography. In 2009 he began studying at a photography school. As Torres perfected his craft, he sought to blend his love of Impressionism into the photographs he was shooting. Using self-painted backgrounds and the technique of “painting with light,” he achieved a striking and unique visual effect which leads the viewers to think they are appreciating a painting. “My great joy is to see someone peering closer and closer to one of my still lifes, unable to discern whether it is an actual painting or a photograph,” Torres said. More recently he expanded his photographic horizon to include street scenes and landscapes, spending many hours in his beloved City of Philadelphia. In 2003 Torres reunited with his high school sweetheart, Ann O’Donnell, and they were married in 2009. After a long period of remission, his stomach cancer returned in 2016 and he passed away in December of that year. Ann had been both his lover and caregiver. During their time together, Ann and Juan shared hundreds of cards and letters. Torres’ deeply romantic feelings and gift for writing have been a source of comfort and love to her in her loss. His ashes were laid to rest in the Schuylkill River near the falls overlooking Boat House Row as he wished.